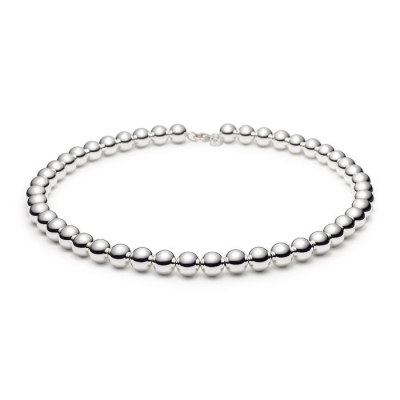 The holidays can’t be more felt with Tiffany & Co. giving out huge discounts for their much loved items. I cannot just post a single one, because I love them all. Now all ladies who have not come up with a Christmas wish list yet should hurry and give their men some hints here and there for their presents. The clock is tick tockin’ and before we know it, Christmas will just be a few days away. 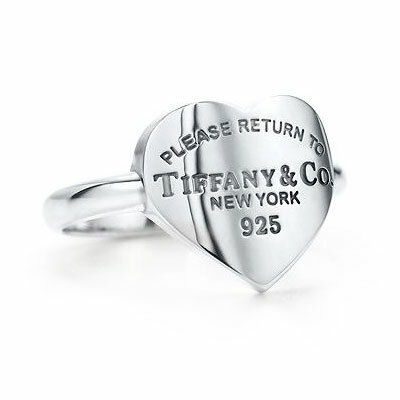 This is the best time to Buy Tiffany Jewelry for Christmas. The angels must have heard us when we asked for a good hefty discount and you really count on it that discounts are huge. On top of that, deliveries are even made free for purchases over £60 and that’s a lot! 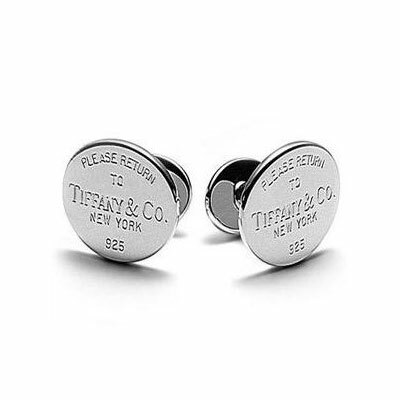 Now, while I’m sure there are lots of ladies who would want these pretty things on their dresser the day after Christmas, men should also appreciate these Tiffany cuff links. Now we can all enjoy luxurious and exquisite tiffanies at surprisingly affordable prices and match them with the gift we can also give our partners. 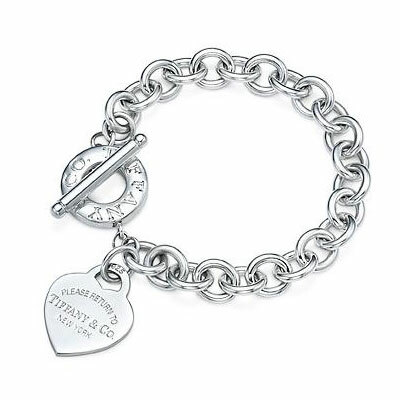 It is ultra sweet that Tiffany & Co. made sure to reach even international buyers. 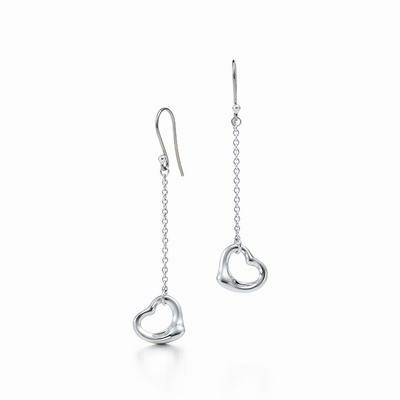 Tiffany & Co. ships jewelries internationally as well.